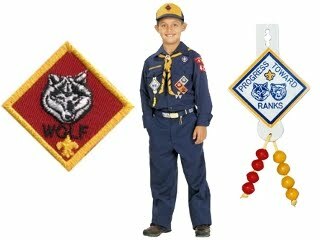 Contact Russell Stein at cubmaster@cubscoutpack208.org and leave your phone number. 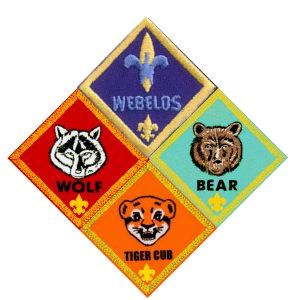 We'd love to talk to you about scouting in Waban. 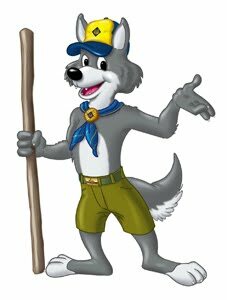 Den Leader's like to help parents too.